Help Raxx return home from the drawing world! 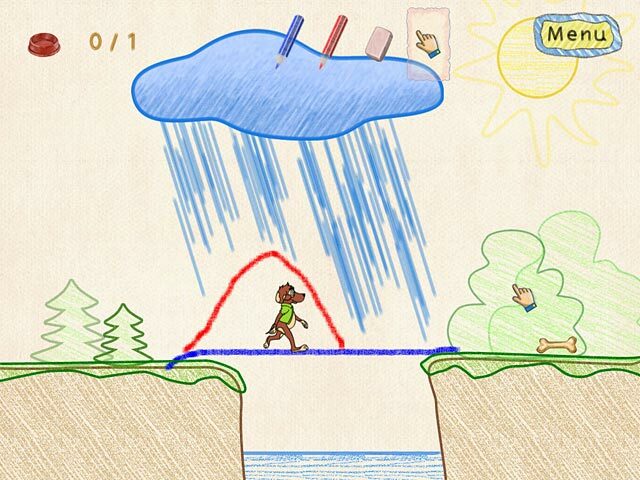 Using magic crayons, alter the landscape and help him on his arduous journey! Find delicious sugar bones as you journey a great distance. 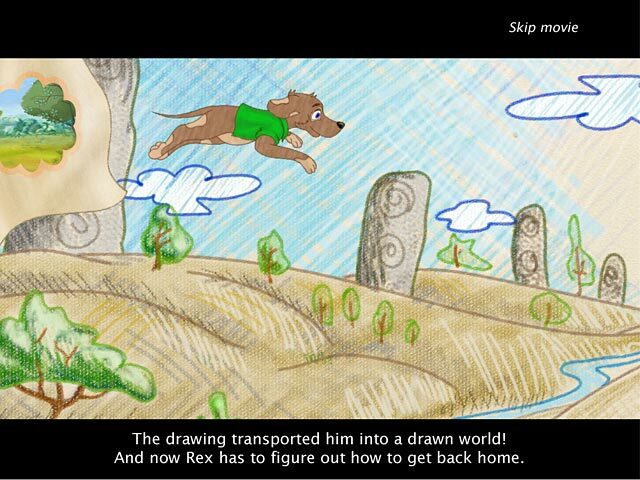 Full of adorable landscapes and cartoony graphics, Raxx is fun for the whole family. 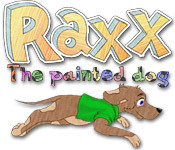 Use your ingenuity and wits to help Raxx: The Painted Dog in this gripping Puzzle game!